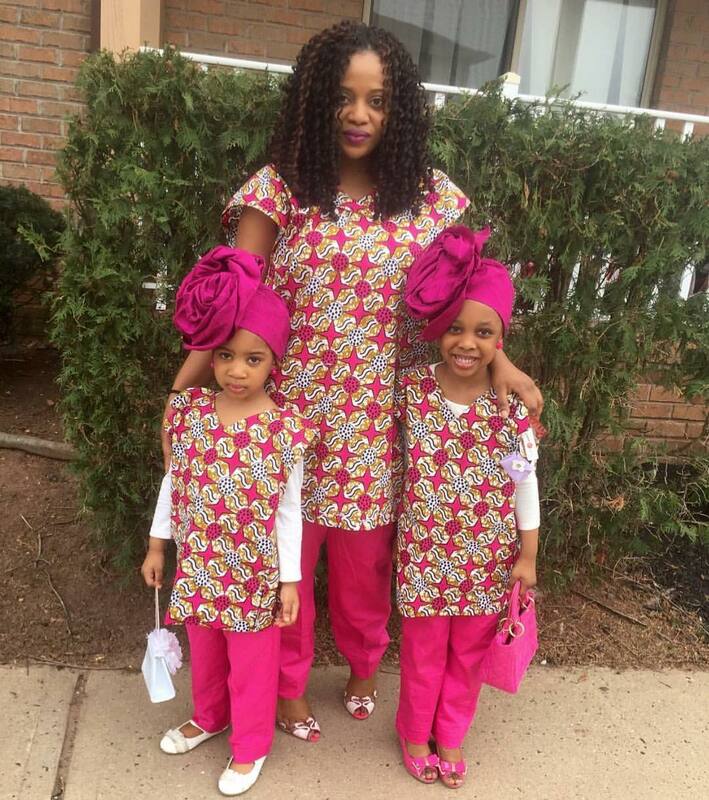 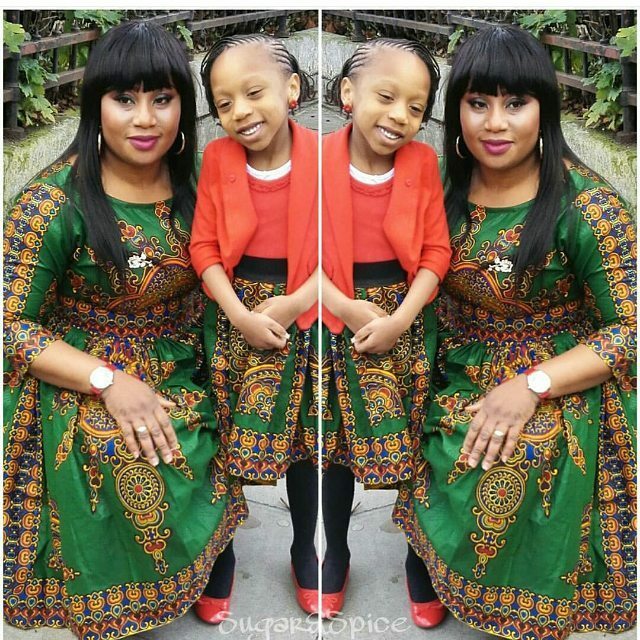 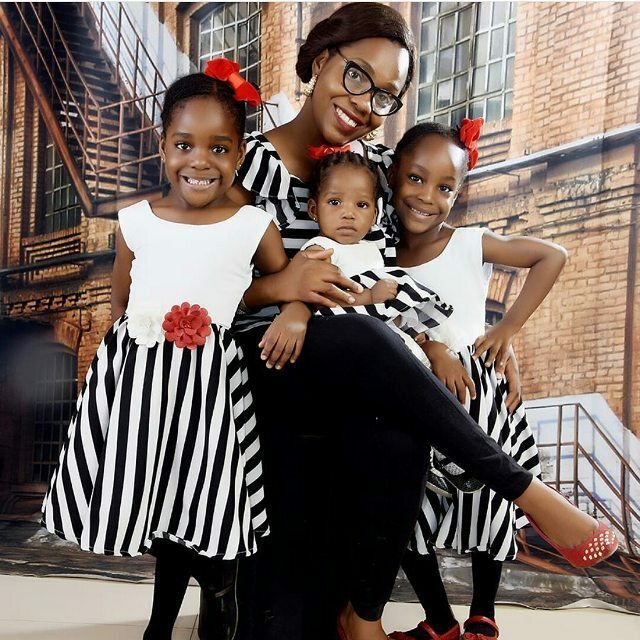 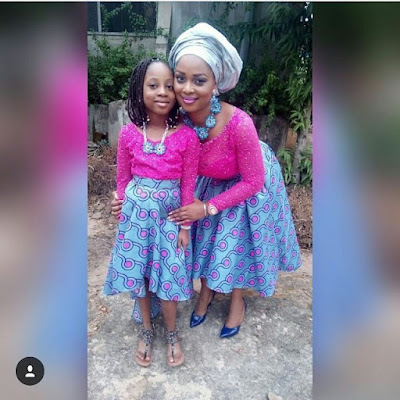 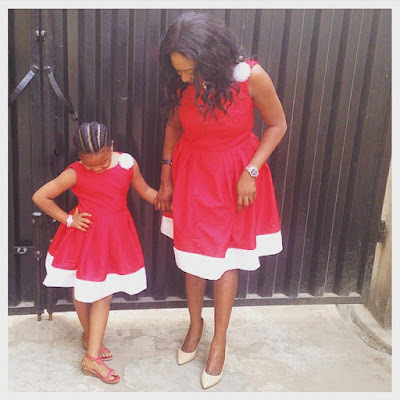 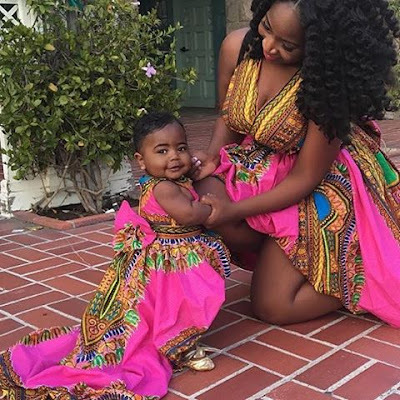 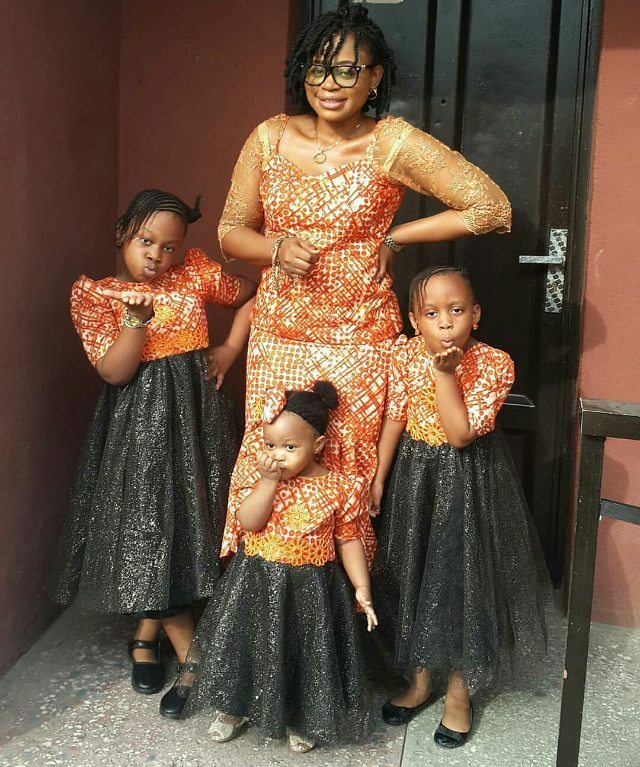 Check out these adorable mum and daughter look you can cop and rock your own version. 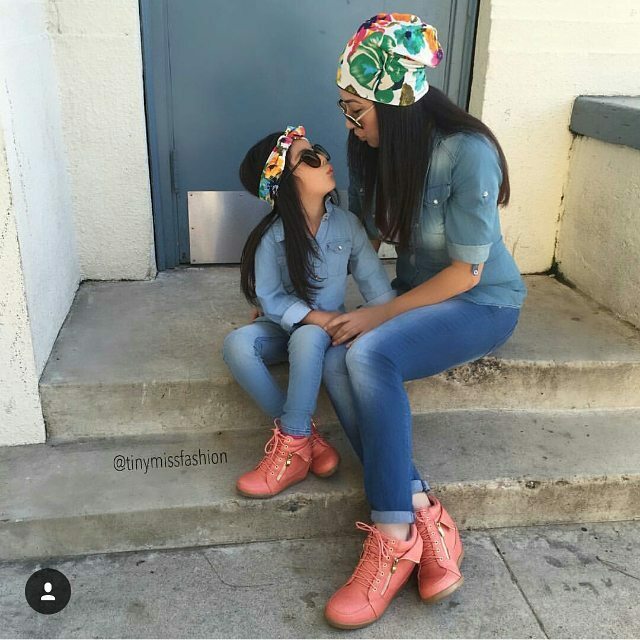 There are different version for everyone not minding your taste in style and fashion. 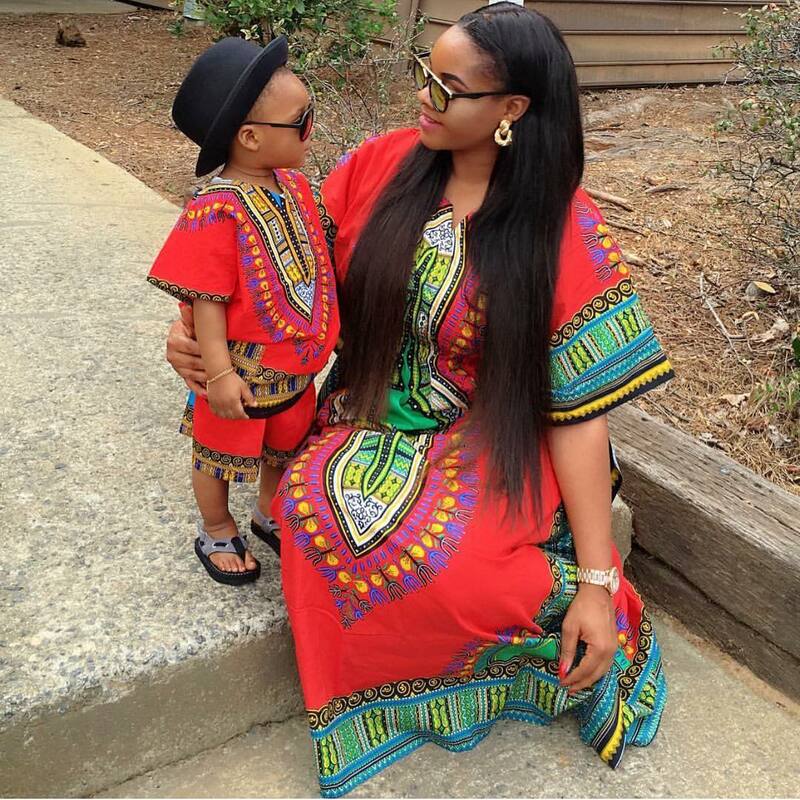 Ranging from Ankara looks, African attires, casual wears and more. You'd fall in love with at least one of these lovely looks, I swear! 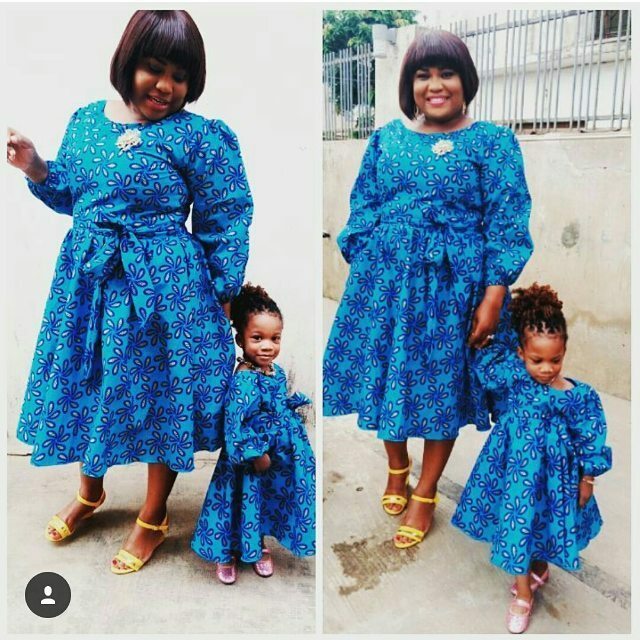 More adorable photos after the cut..